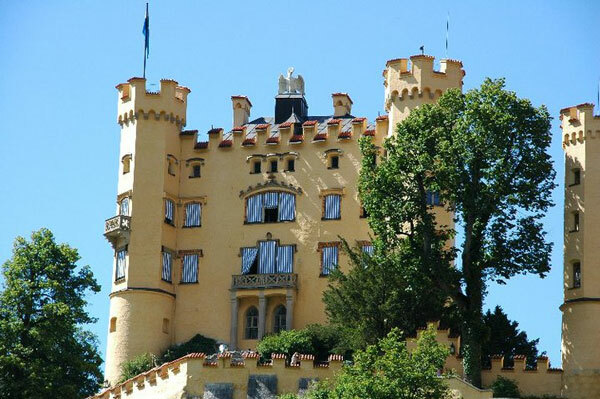 This entry was posted in Skywatch Friday and tagged castles in germany, germany castles, skywatch on January 6, 2012 by Yami. Lovely, blue, sunny skies and beautiful old castles. 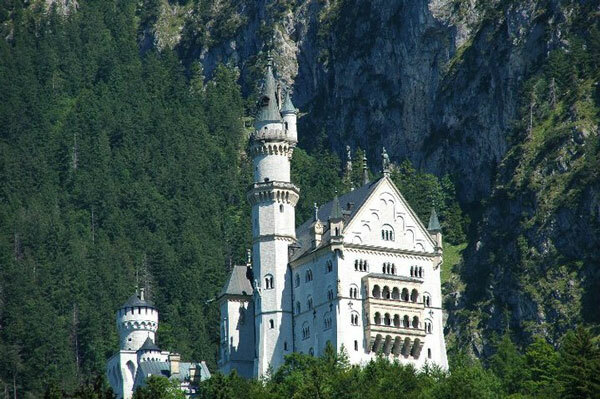 I’ve always loved Neuschwanstein Castle and was able to visit there when I lived in Germany. Delightful post for the day! Have a great weekend!